Have you been using every last drop of your energy without giving any thought to how you are replenishing yourself? 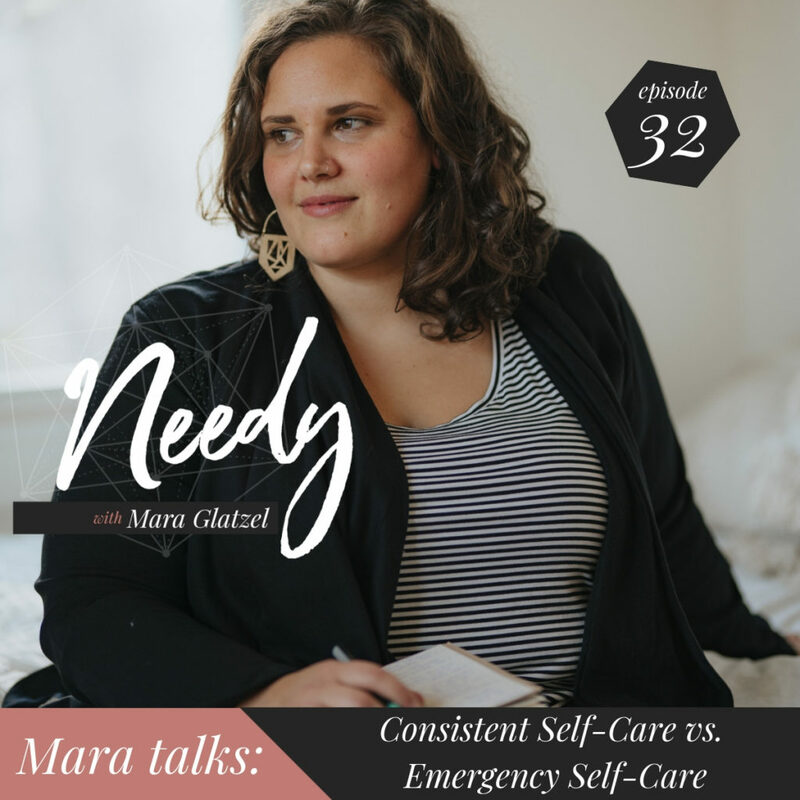 In today’s episode, Mara Glatzel talks about why we resist taking care of ourselves when things are going well. This is a huge problem that so many humans face, pushing themselves to their energetic brink only to find themselves swinging back and forth from lots of energy to no energy. Tune in to learn how and WHY to tend to your needs on a more consistent basis, so you have sustainable energy to do the things you love most. Did you love this episode of Needy?